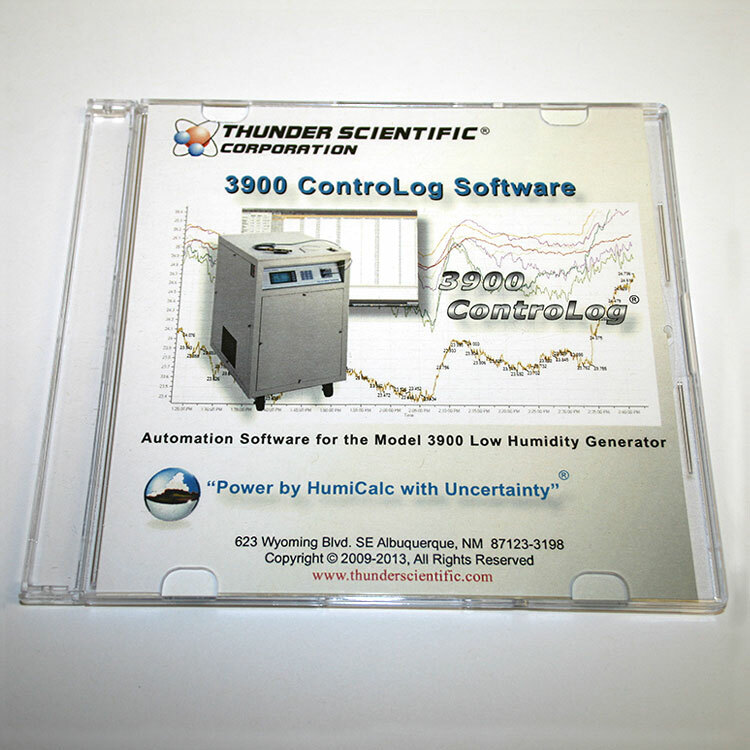 This software fully automates the operation of a Thunder Scientific 3900 Low Humidity Generator and allows various device connections through a number of different interfaces. 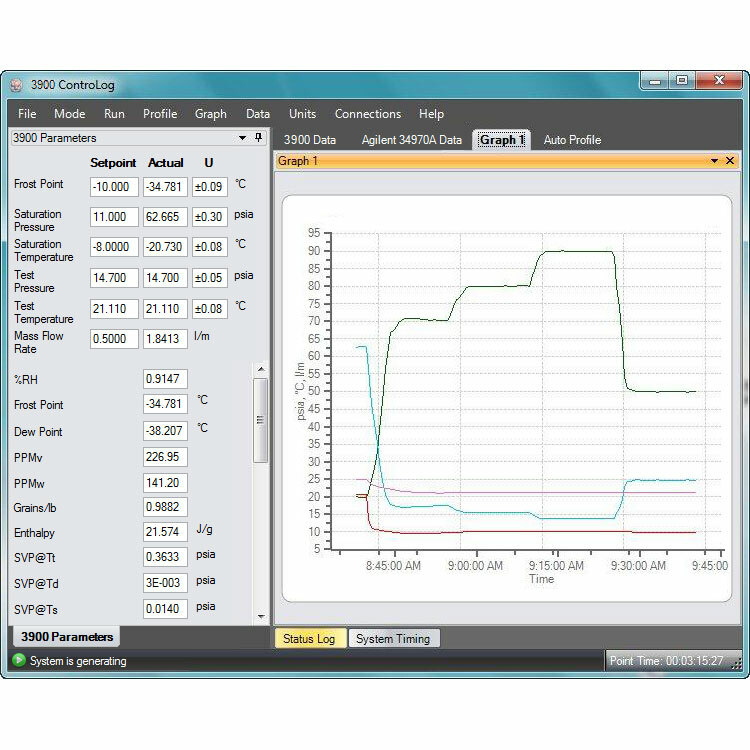 Data from the generator and attached devices is automatically retrieved and stored for viewing in either numerical or graphical format in real time or post process. You will always receive the latest version of software when you purchase from our shopping cart. 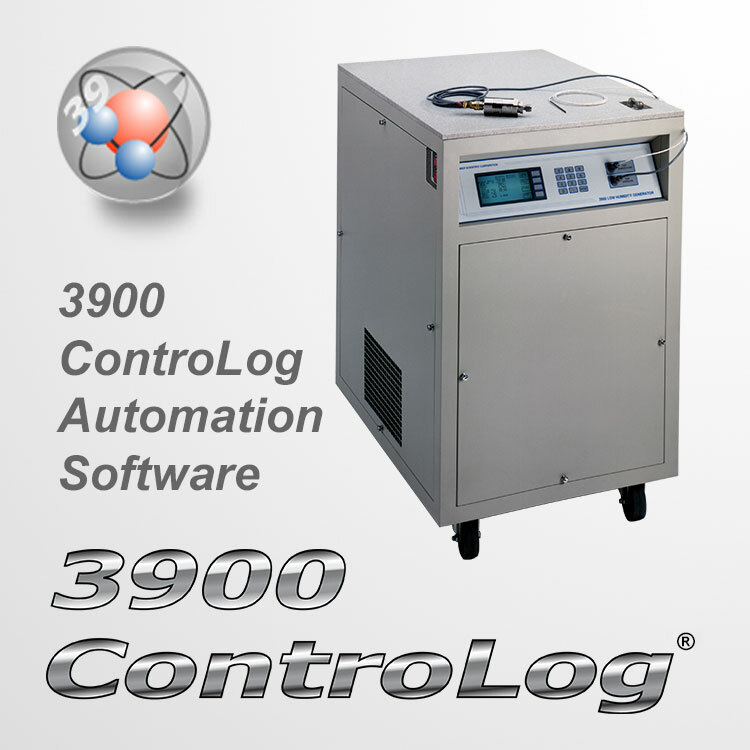 The following specifications are the required PC minimum system requirements to run ControLog.